Current listing of draft plans of management over Crown reserves. 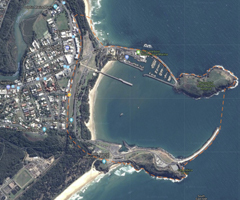 The master plan process will help shape and create a vision for the Coffs Harbour foreshore area. 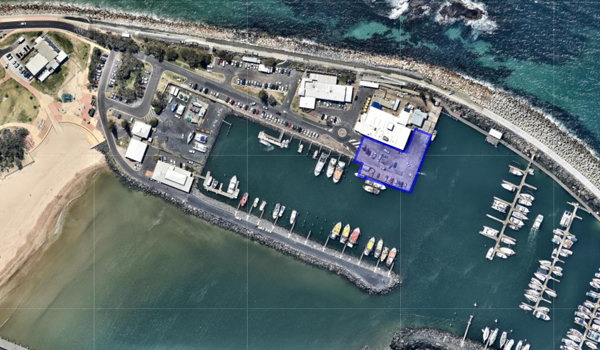 The department is undertaking community consultation on a proposed new lease for Coffs Harbour Fishermen’s Co-operative to replace its current lease. 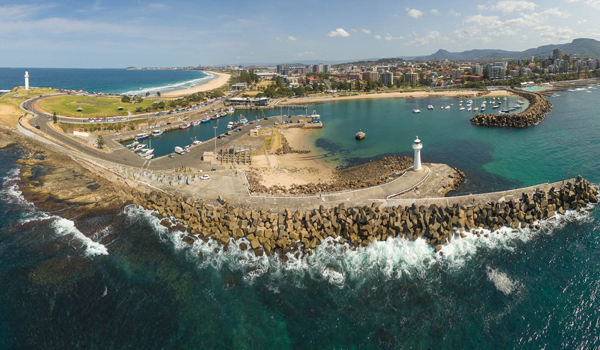 The master plan’s purpose is to provide a vision of possible opportunities consistent with heritage, current use and increased recreational activity. The department is seeking applications by expression of interest for a grazing opportunity on Crown land at Ruby Creek. The department is seeking expression of interest applications for a grazing opportunity on Crown land at Torrington. 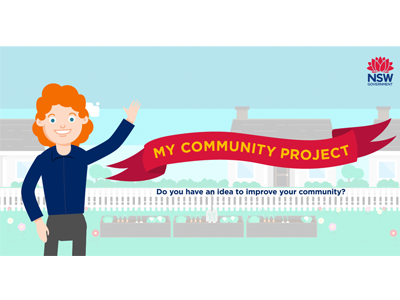 My Community Project is all about local ideas, local projects and local decisions.